Hello, Product Hunters! You are welcome to enjoy our extension. 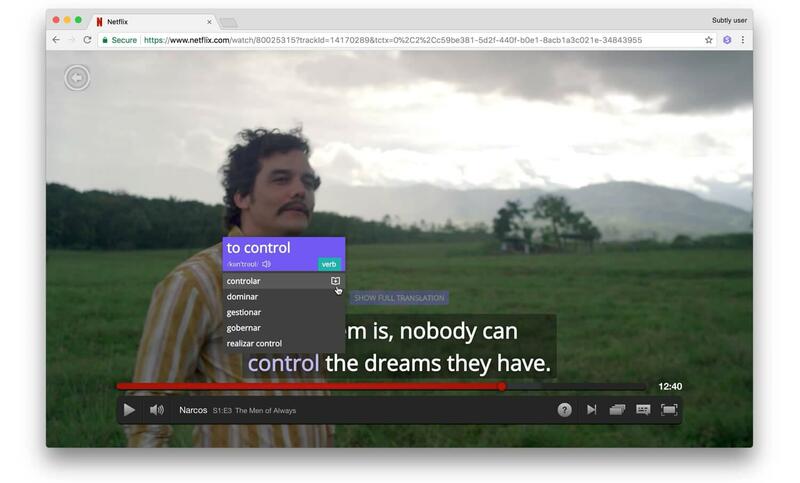 Select the target language for subtitle translation. You can always change it in the settings of the extension. You can see phrases on screen translated into the language of your choice. You can also see what part of speech every word is. The words you add are available in your personal vocabulary. There, you will find examples of how they are used in speech, and other meanings they have. You can use our extension for FREE with no limits at all!